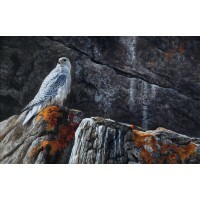 Signed Limited Edition Canvas Print of 70.Size: 78cm x 40cm.. 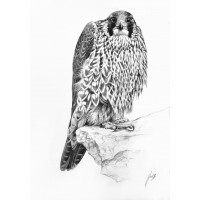 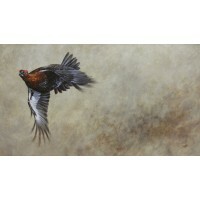 Signed Limited Edition Paper Print of 100.Size: 60cm x 29cm.. 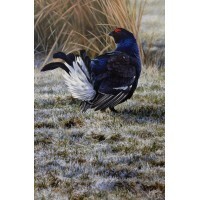 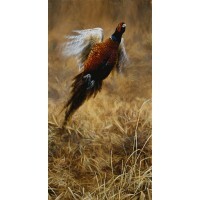 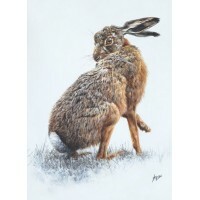 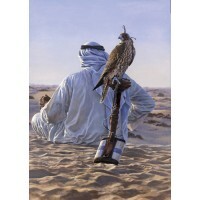 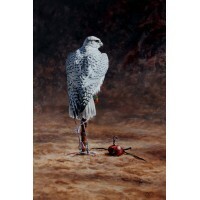 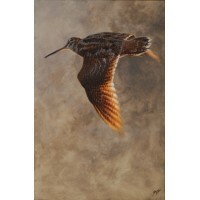 Signed Limited Edition Canvas print of 70 Size: 25 x 38cm.. 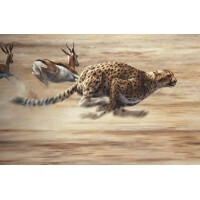 Signed Limited Edition Canvas Print of 70Size: 29cm x 44cm..
Cheetah and SpringbokSigned Limited Edition Canvas Print of 70Size: 90cm x 60cm.. 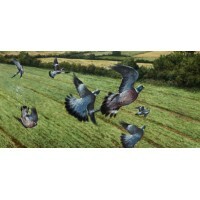 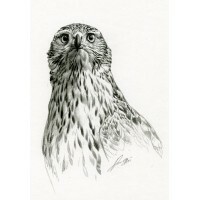 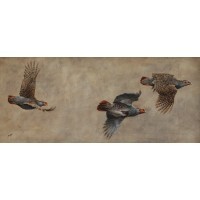 Signed Limited Edition Paper Print of 100Size: 29 x 42cm ..
Group of three Grey Partridge Flying Signed Limited Edition Canvas of 70 .. 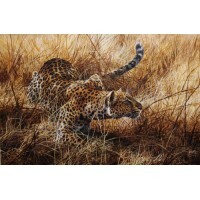 Signed Limited Edition canvas print of 70Size: 26cm x 50cm..
Leopard Stalking Limited Edition Signed Canvas Print of 70Size: 50 x ? 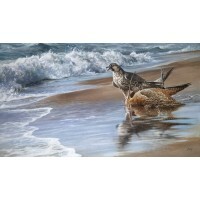 ?cm..